JHS: One Big Bag of Poison. One Big Bag of Poison. 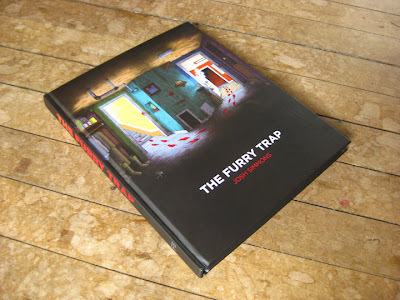 Just got an advance copy of The Furry Trap. I'm very happy with how it turned out. 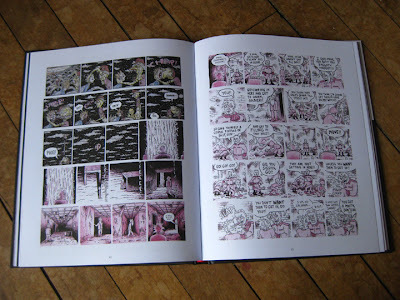 140 pages of horror comics, gag strips, drawings and paintings created between 2004 and 2011. Many of the stories appeared previously in places like Mome, Sleazy Slice and Kramers Ergot. Some were in more obscure regional tabloid papers such as Feast (New Orleans) and Diamond Comics (Portland). Almost every story has either been colored, re-formatted or corrected in other ways for this volume. In addition, I created two new color stories just for this book; The Furry Trap (4 pages), and Demonwood (17 pages). Available June 2012. 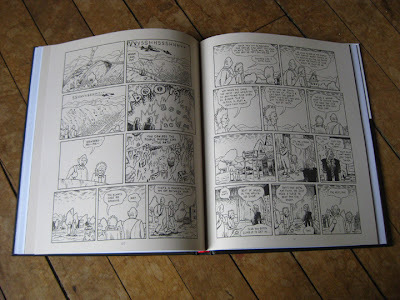 Buy from Fantagraphics. Buy from Amazon. 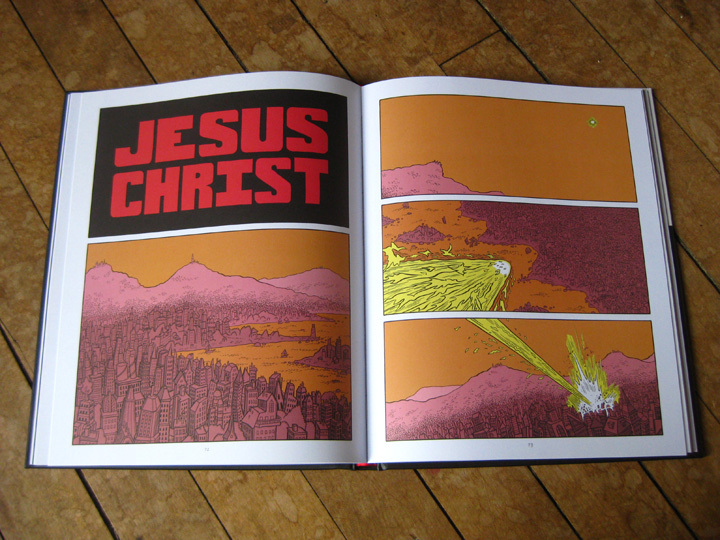 Buy it from your local book or comic shop. And I will probably soon have a handful of sketched in and signed copies you can buy from me directly.